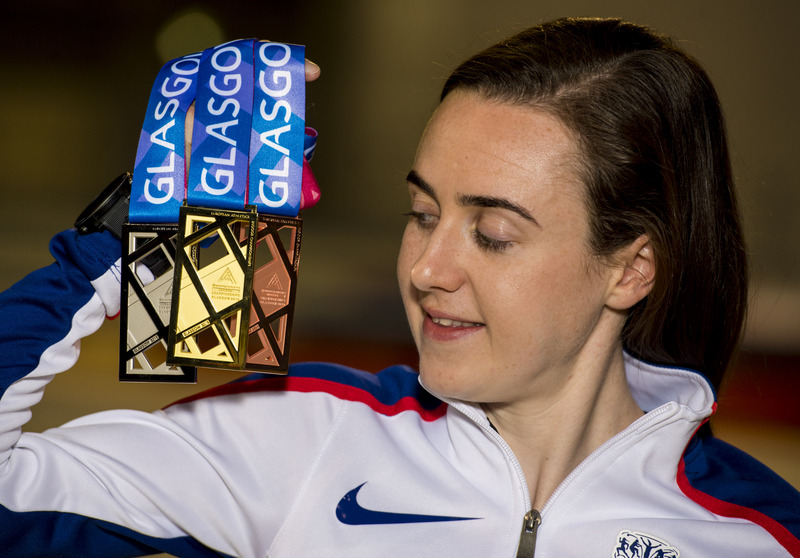 The European Athletics Indoor Championships Glasgow 2019 are delighted to reveal the event’s official medals. 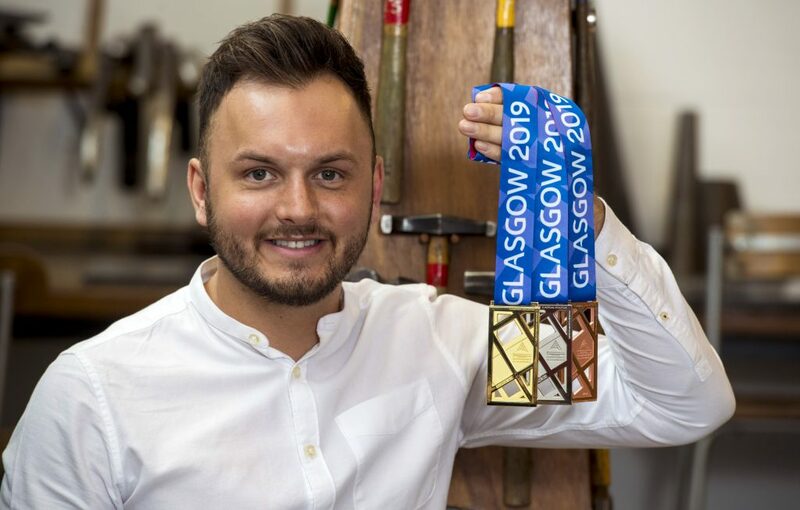 The organising committee has teamed up with the acclaimed Glasgow School of Art, whose resident designer Andrew Fleming has designed the official medals for the upcoming Championships. Drawing inspiration from Glasgow and the built environment, the design of these medals is a representation of Glasgow’s heritage of construction. The overlapping grid like patterns also creates a sense of movement and is an abstract snapshot of the city itself. Andrew wanted every winning athlete to have their own key to the city. In only three weeks’ time, some of Europe’s leading athletes are due to arrive in the city and compete at Glasgow’s Emirates Arena between 1-3 March 2019. 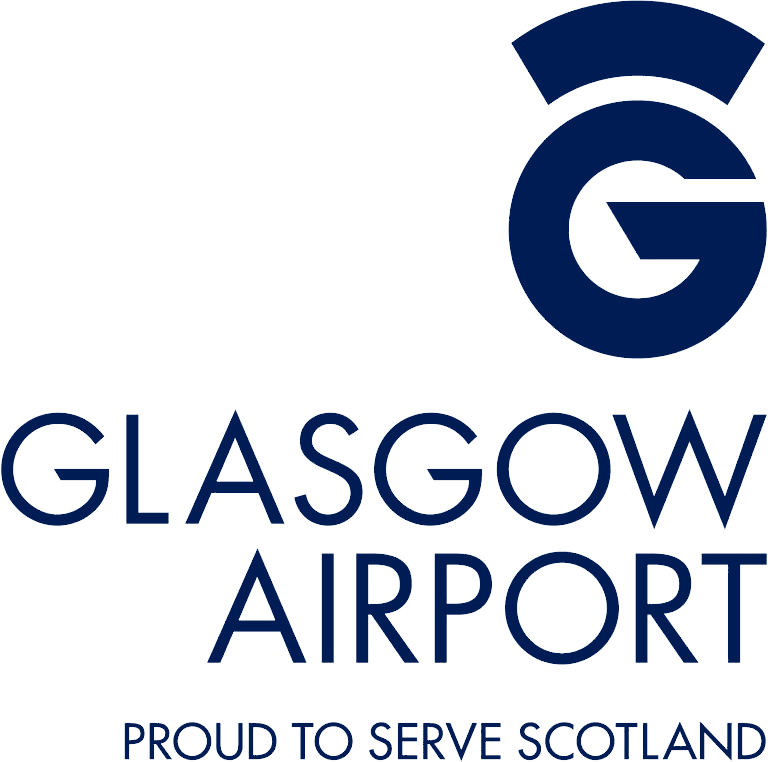 Billy Garrett, Director of Sport and Events at Glasgow Life and Co-Chair of the Glasgow 2019 Steering Committee, said: “Since early conversations we have been hugely excited about showcasing the talent we have here in the city and giving The Glasgow School of Art graduates the recognition they deserve. Paul Bush OBE, VisitScotland’s Director of Events, said: “Winning a Championship medal is extremely special for any athlete as it represents the culmination of all their hard work and to be able to award them one that is so iconic of the place in which they won it is fantastic. The European Athletics Indoor championship Glasgow 2019 is guaranteed to give the Scottish crowd unmissable entertainment. The full competition schedule is now live on www.glasgow2019athletics.com with limited tickets available across some events.